From quaint and quiet neighborhoods to a bustling downtown, Ann Arbor has it all. When it comes to selling real estate, Coldwell Banker Weir Manuel’s Ann Arbor office succeeds on the strength of local expertise. Serving the sixth largest city in Michigan (Go Blue! ), our Realtors work hard to stay current and up-to-date with the latest technology and market trends. Our office is home to some of the highest producing agents in the state of Michigan. Our award-winning agents are professionals whose service is incomparable. We don’t just help our clients buy and sell homes; we help them invest in a better, more fulfilling life. 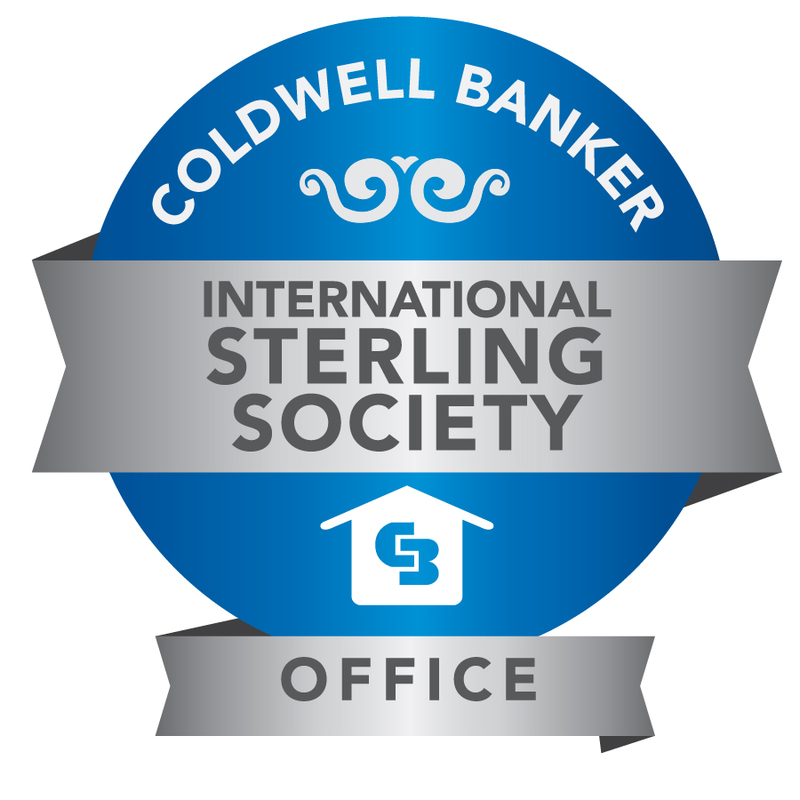 As part of Coldwell Banker’s global network, we have the knowledge, training and resources to help our clients through it all. With over 20 highly-trained agents in office and an exceptional leadership team, we promise to make your experience with us a rewarding one. We hold deep roots within the community and we care about the well-being of the towns, cities and villages where we live, work and play. Our charitable efforts can be seen throughout the Ann Arbor area. If you have any questions for me please don't hesitate to call or email! 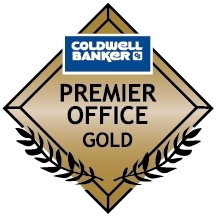 Coldwell Banker Premier Office Gold is awarded to Coldwell Banker franchised offices that attain an average per sales associate of $150,000 Closed Adjusted Gross Commission Income or an average of 30 Total Units.